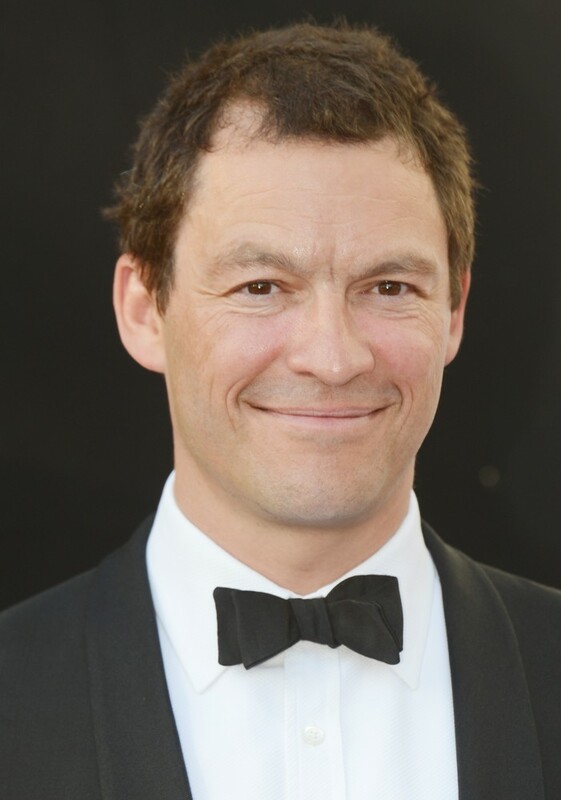 English actor Dominic West started in theater at the age of nine. His American film debut came in 1999's A Midsummer Night's Dream. After appearing in Chicago, West scored major roles opposite Julia Roberts in Mona Lisa Smile and Julianne Moore in The Forgotten. West is also the star of the HBO series The Wire.